Home > Recipes > Game Day Favorites! 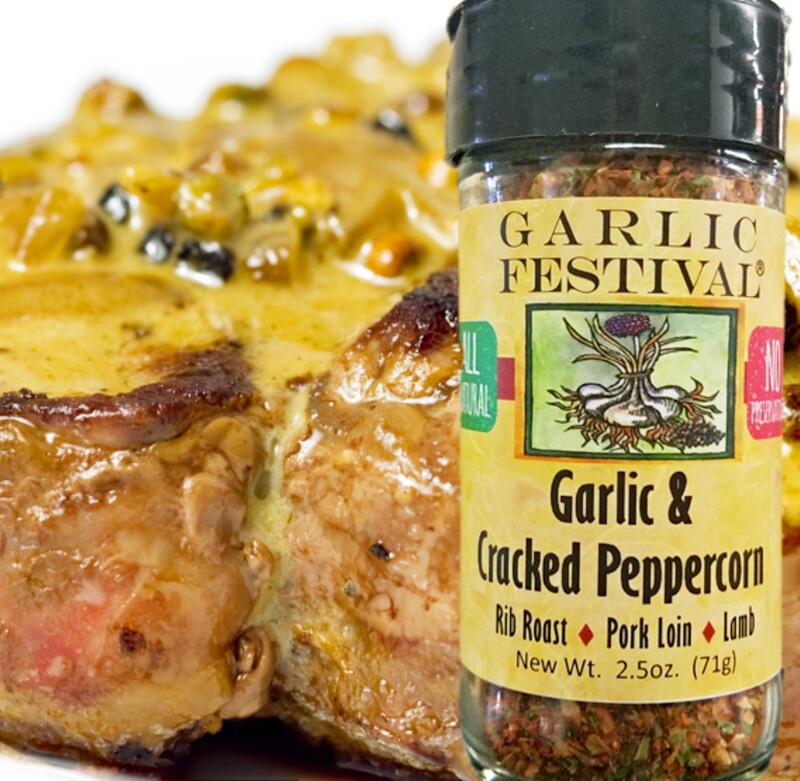 This is just wonderful, very simple sauce to use on steaks, vegetables (especially grilled asparagus) seafood (love it on grilled shrimp), corn on the cob, baked or mashed potatoes and most anyting you can imagine. Place butter and Seasoning in food processor. Whip until mixed very well.